Genomics: an interdisciplinary field of science within the field of molecular biology. 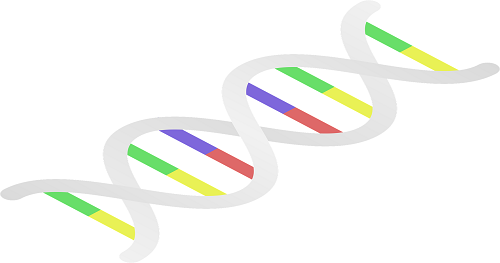 A genome is a complete set of DNA within a single cell of an organism, and as such, focuses on the structure, function, evolution, and mapping of genomes. Genomics aims at the collective characterization and quantification of genes, which direct the production of proteins with the assistance of enzymes and messenger molecules. Genomics also involves the sequencing and analysis of genomes.